Designation of the Clarion River as a Federal Wild and Scenic River. Property acquisition from the Allegheny National Forest and Pennsylvania State Gamelands. 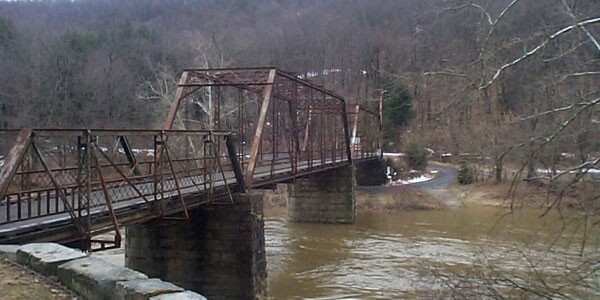 The bridges were determined eligible for listing on the National Register of Historic Places. From preliminary project planning through final construction of these bridges, the project staff worked to identify the environmental constraints and address the issues raised by their presence. The designation of the Clarion River as a Federal Wild and Scenic River occurred during the preliminary engineering phase of the project. Lehman Engineers worked closely with the Allegheny National Forest, Federal Highway Administration, Pennsylvania Department of Transportation and Elk County to obtain clearance for the projects under Section 7 of the Wild and Scenic Rivers Act. This required a detailed Needs Analysis, providing additional project reports and additional public meetings for the Allegheny National Forest’s preparation of a Section 7 Evaluation. 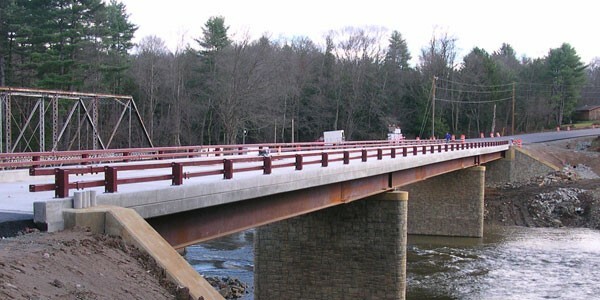 Mitigation measures included providing weathering steel structures, with form-lined substructure units, a bridge railing permitting an unobstructed view, limiting earth disturbance and tree removal, maintaining free flow through the project area for canoeists, and placement of historic markers for the bridges. Property acquisition from public lands, removal of historic structures, and potential archaeological resources required the preparation of Section 4(f) evaluations including detailed alternative and cost analyses for each of the structures to determine the most feasible and prudent alternative. 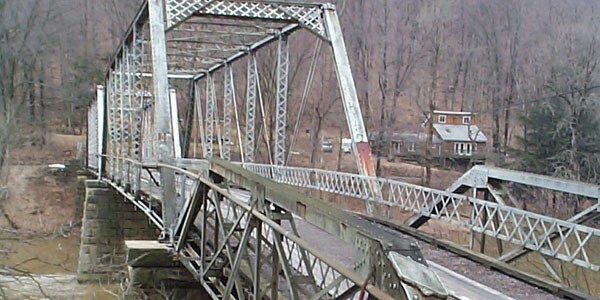 Because the bridges were determined to be eligible for the National Register of Historic Places, Lehman Engineers prepared Criteria of Effects Reports, Memorandum of Agreements, and Historic Recordations for both of the structures. Threatened and endangered species consultation occurred throughout the project. During construction, a potentially threatened species was identified in the project area. Lehman Engineers performed a detail evaluation of the habitat identifying the species and the limits of the population to prevent destruction of the species.